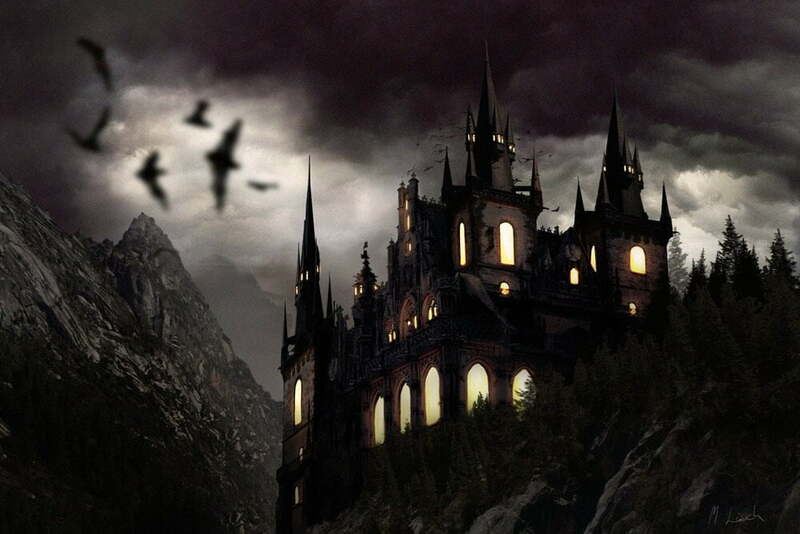 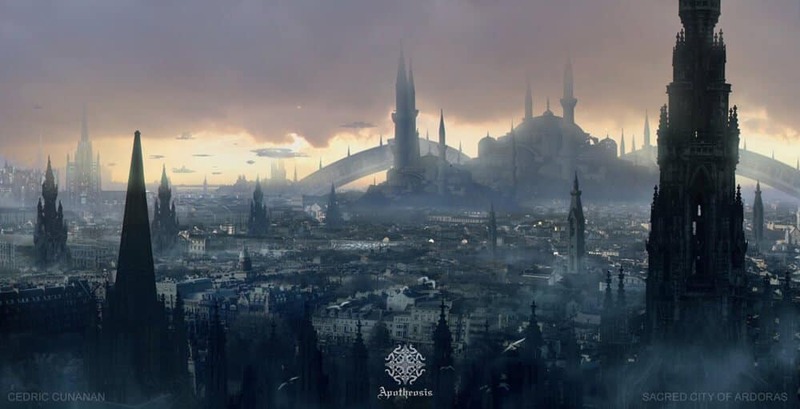 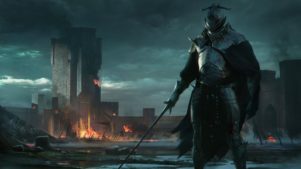 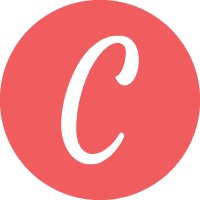 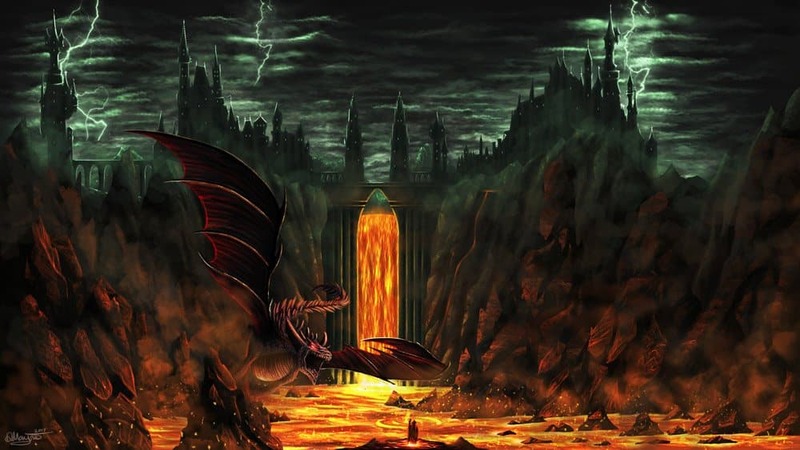 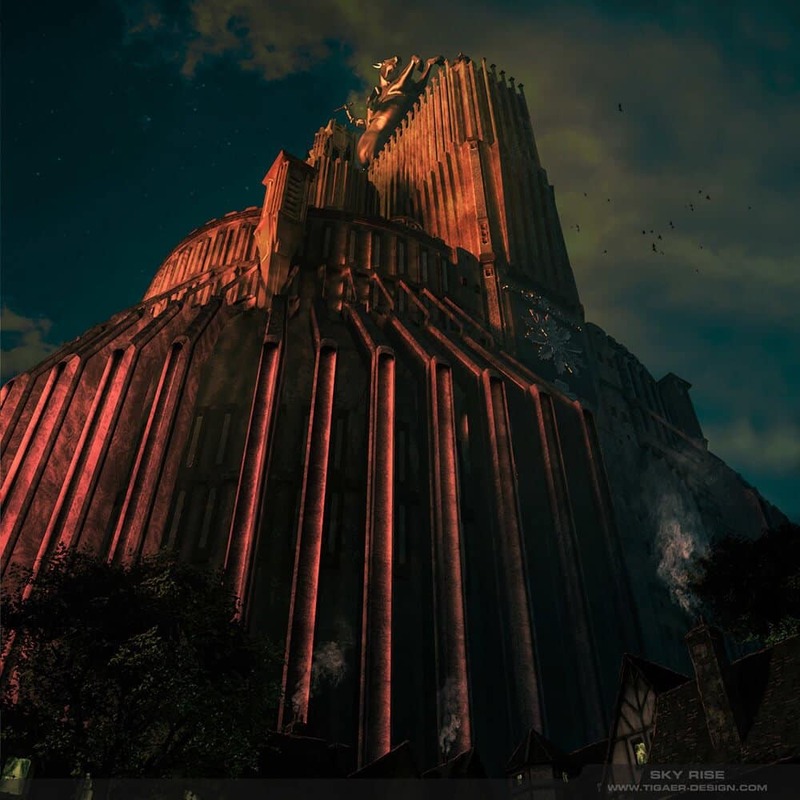 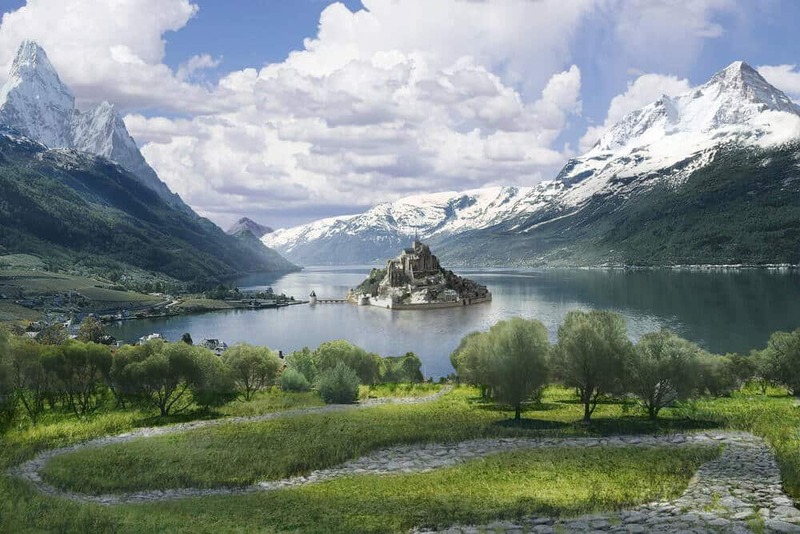 Whether they are inspired by the castles found throughout Eastern Europe or from great novels like Lord of The Rings or A Song of Ice And Fire. 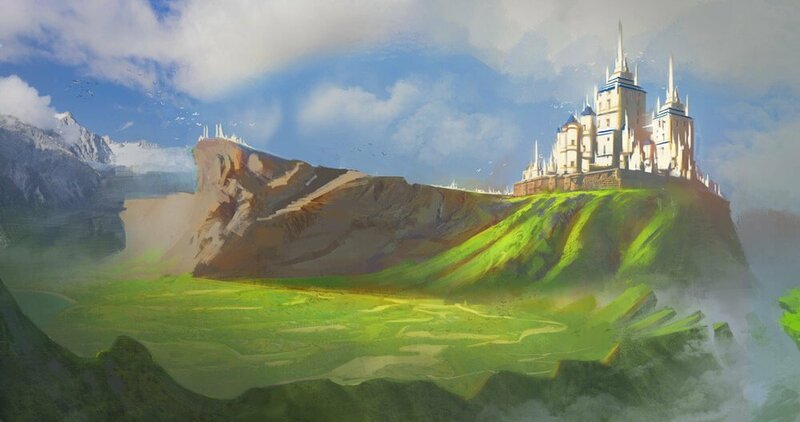 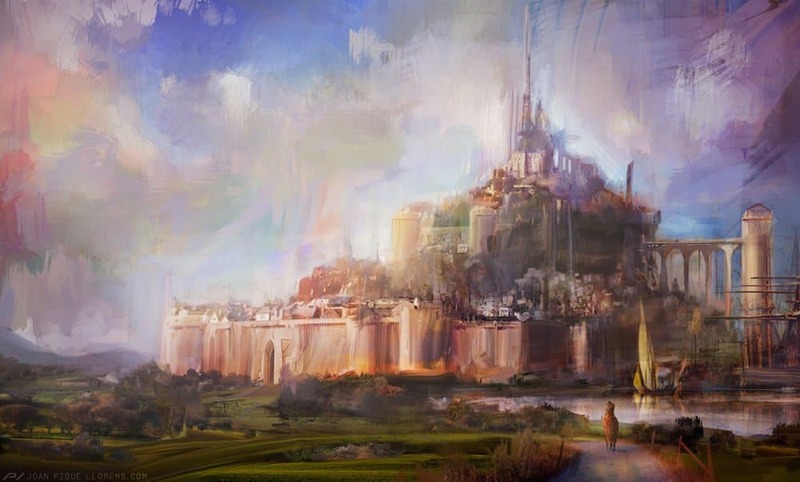 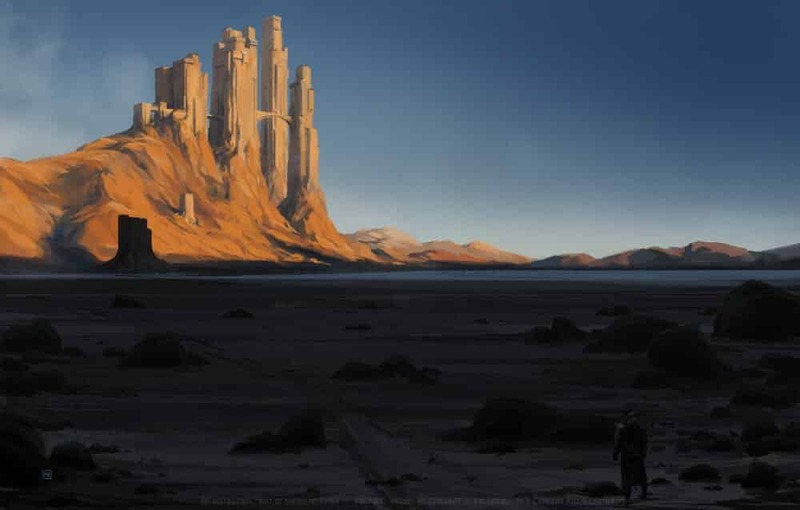 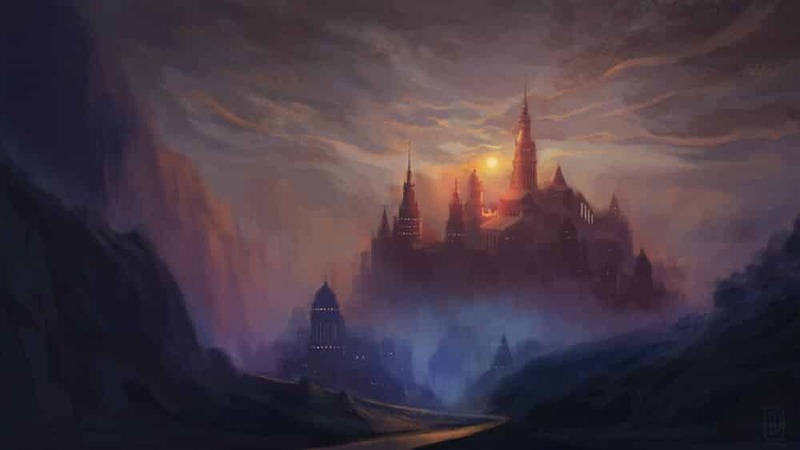 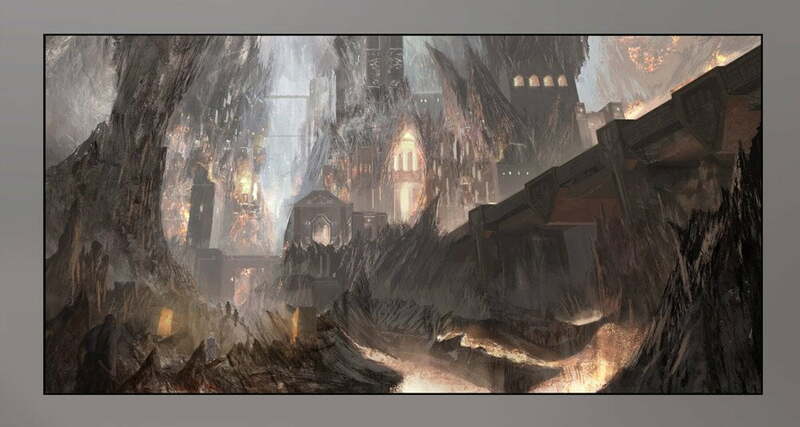 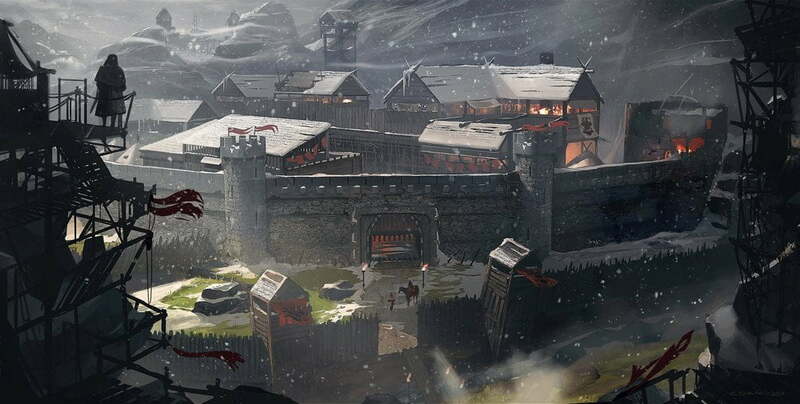 Here are some beautiful castle concept artworks created by some very talented artists. 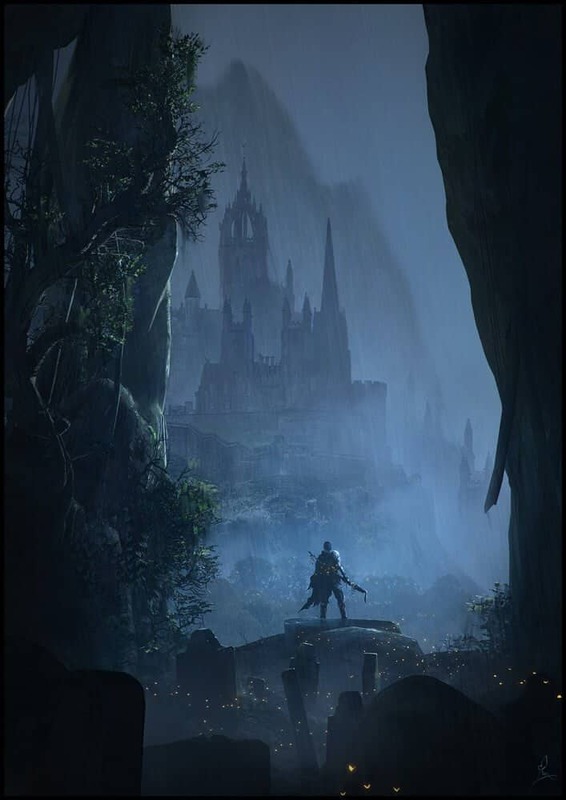 From castles that look majestic and rest in a lush countryside to those that inhibit a much darker medieval scene, you can find all those and more in our curated gallery below. 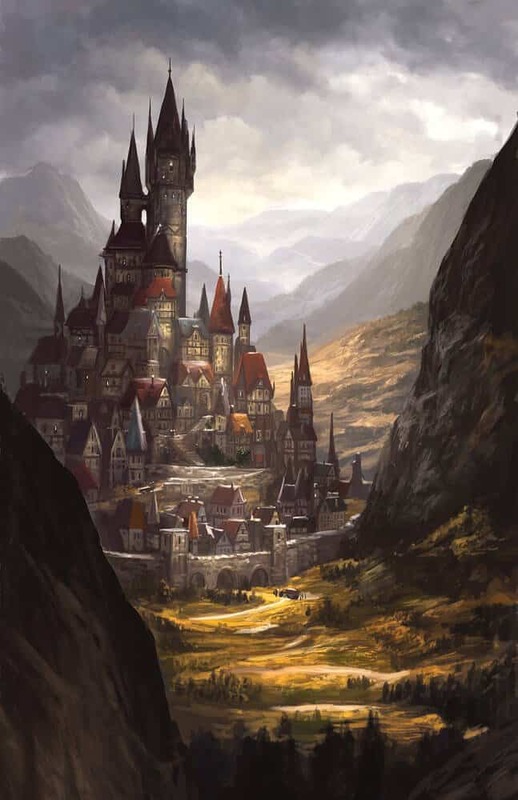 Just be careful, you might find yourself lost in imagination wishing you lived in the time when castles reigned supreme!